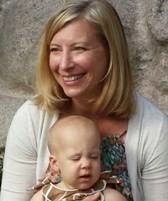 I don't have too much going on this weekend, and for that I'm thankful. It's time to sit back and just enjoy the season. Christmas is just 8 days away! Are you ready? If you're counting the days in your house, this advent calendar found over at Lovely Things is one charming way to do it. It's the most fun and creative I've seen. And loving the entire gorgeous vignette created around it. But it would still be an inexpensive and easy project. If you're inspired, go to it! 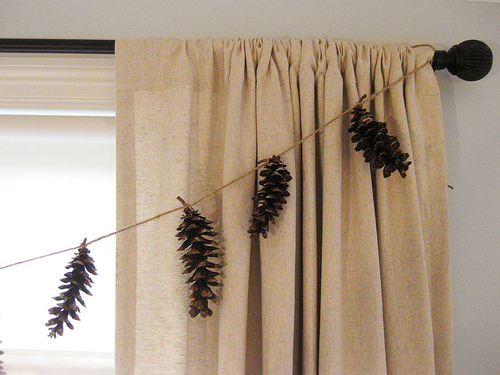 If you're looking for more diy decor, Pewter + Sage's pinecone garland struck me as so simple and perfect. A little bit of time outdoors gathering pinecones and half an hour wrapping twine and you're done. My kind of project. 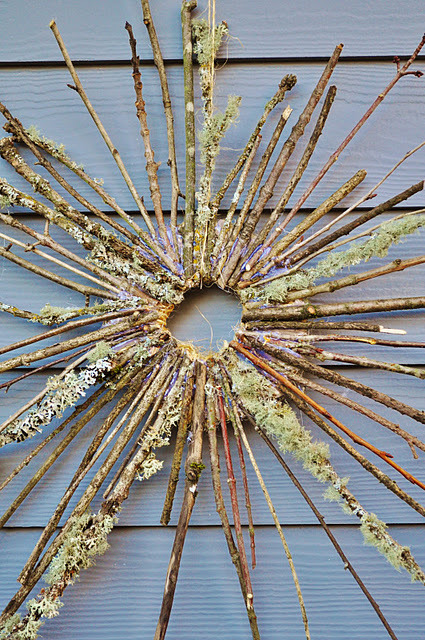 I also love My Many Moments mossy twig wreath, another simple, inexpensive (actually free! ), rustic diy. You can find more ideas on my Pinterest Holidays board, where I'm pinning lots of inspirations lately. Follow all my boards here. And happy weekend before Christmas, everyone! That Heather is a clever one, is she not? How perfect is it to put a wreath outdoors that can weather so beautifully? And the advent calendar is super cute. If I were the kid in that house, I'd be beside myself when I got to sidle up to the table, help myself to a few treats, AND open one of those goodie bags. Well shucks...you are too sweet! Hey, Casey!!! Was not expecting that! Thank you so much for including me amongst such great company! Love that advent calendar!! I just this minute finished hanging the Christmas cards we have received so far from jute twine with clothespins above my gram's old dresser, kinda reminds me of this. Such a cute idea!!! 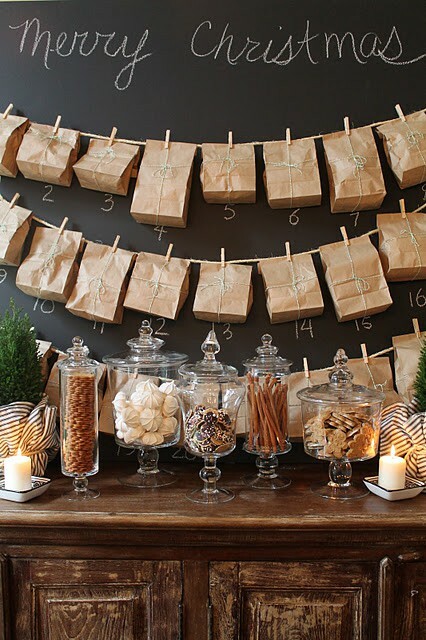 Love the kraft paper combined with the chalk board. Am I not already following you on Pinterest? If I'm not, shame on me...your holiday board is gorgeous! Right up my alley!!! Enjoy this weekend and thanks again! Not ready, but getting there! Love the advent calendar! Love the garland - I will definitely have to make that. I think I have pinecone pot porri lying around that has lost it's smell. Hope you are doing really well these days and getting in some good rest before the holiday really gets in full swing!